Smartphone components have become a kind of Lego kit for all kinds of consumer technology. Cameras, sensors, and batteries all get mixed and matched in different permutations to create different gadgets. It might be something that enables your connected home, offers a video capture system for cops, or powers a remote video chat/treat machine for your dog (I know, we all need that). But since practically every component is now available to everyone -- and the manufacturing expertise to tie it all together as well -- it becomes very hard to distinguish via hardware alone. 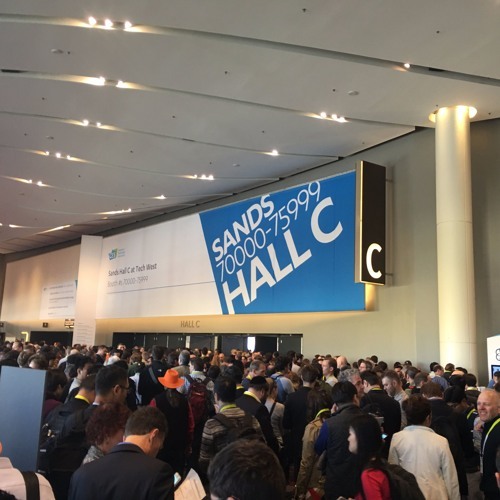 Software is the key to breaking from the pack, say Benedict Evans and Steven Sinofsky in this post-2016 CES podcast. What Benedict and Steven saw and learned from this year’s gathering of the consumer electronics industry in this segment of the a16z Podcast. Just the title of this one "gets it" but it's news we've been hearing out of the a16z camp for a long time. Nonetheless anyone in hardware would do well to listen up.